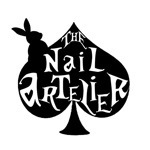 At The Nail Artelier, art takes centrestage and is created on tiny canvasses every day. We can replicate designs from nail art magazines or any other nail art sources, of course, but if you want something unique, you’ll want to try our customisation services. After all, our signature service is customisation – unlike traditional nail salons, where your options are limited to the designs on display, the only limit here is your imagination. 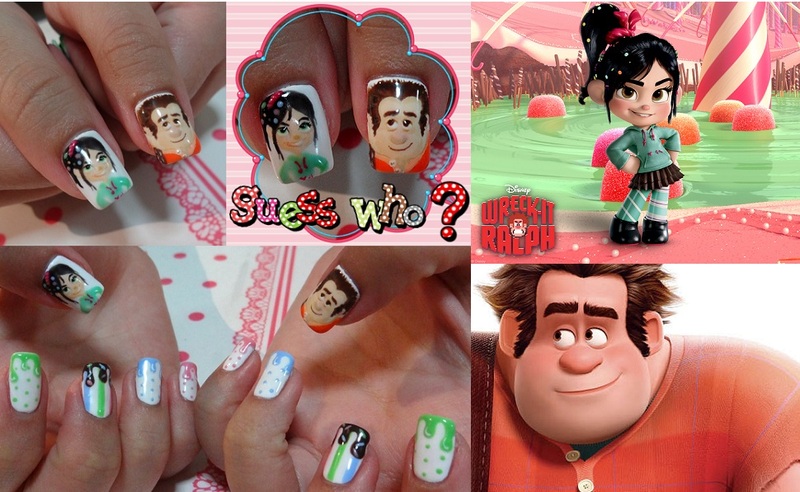 You can get your nail art tailored to your specifications, be it based on a photo of a person, a picture from an anime series, a theme, or the latest runway designs. All you need to do is have a clear idea of what you would like done, and provide us with some reference pictures so that we can adapt and translate them from a non-nail design to a nail design. 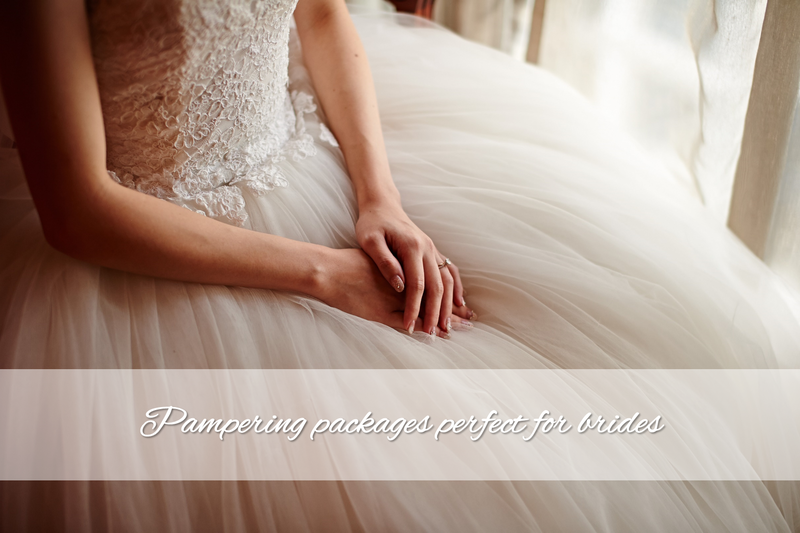 Then, sit back, relax, and let our skilled nail artists work their magic to make your dream designs come true. What are the charges for customisation services? Customisation can be a complicated process that requires a good eye for proportions, attention to detail, good taste and creativity. Depicting characters realistically can be a tedious task involving blending, highlighting, shading, and intricate details. A lot of thought and effort goes into every customisation project. Because every customisation request is different, customisation charges will vary according to the difficulty of the request. 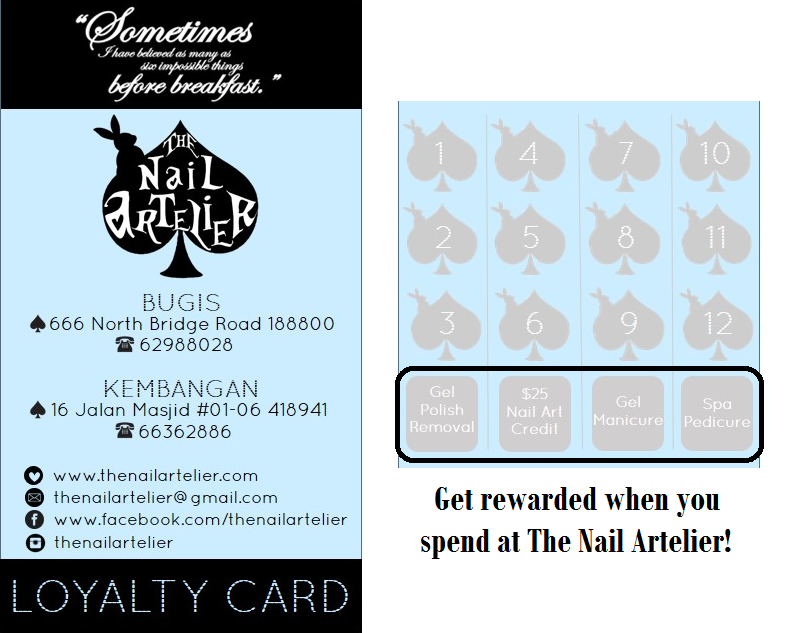 Typically, customisation rates start from $8/nail. Overall costs can be kept lower if customers choose to customise only for a few nails, and pair them with simpler designs for the rest of the nails.